 Ziba Foods sells to many of America’s top chefs and gourmet food providers in 1kg bulk bags. With the launch of our website, we now offer consumers these premium products directly with no minimum order. 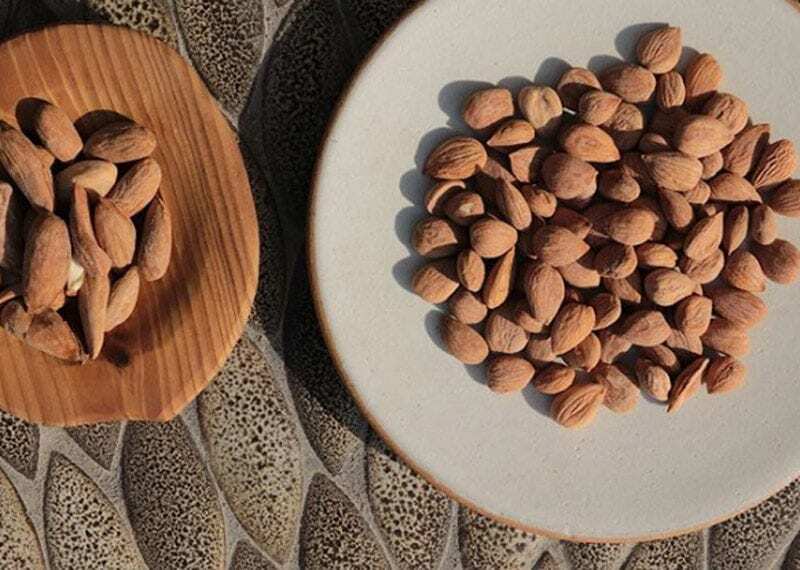 We started Ziba for one simple reason – in recognition of the incredible quality of Afghan dried fruit and nuts, and a shared desire to bring these treasures to global markets. 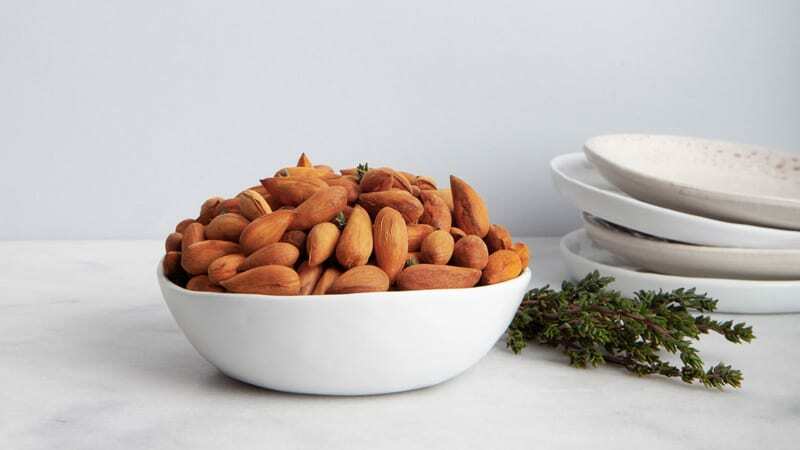 Our almonds are crunchy even when raw, never mealy, and have a robust flavor that is rarely found anymore in almonds grown elsewhere. 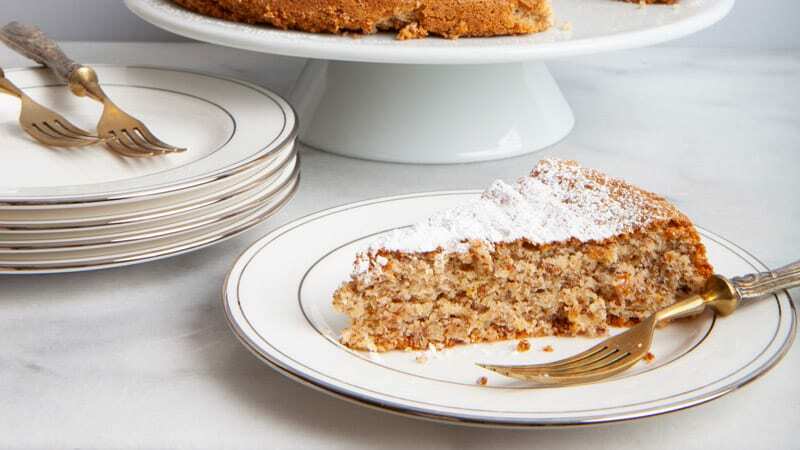 Our figs are sweet but not cloying, our mulberries are crunchy, not chewy, and our apricot kernels have a unique and deliciously nutty flavor with just a hint of apricot. All of our products have unique and superior qualities – pleasant surprises around every corner. Ziba’s Afghan dried fruit and nuts are not only superior in taste and texture – they are also more nutritious. 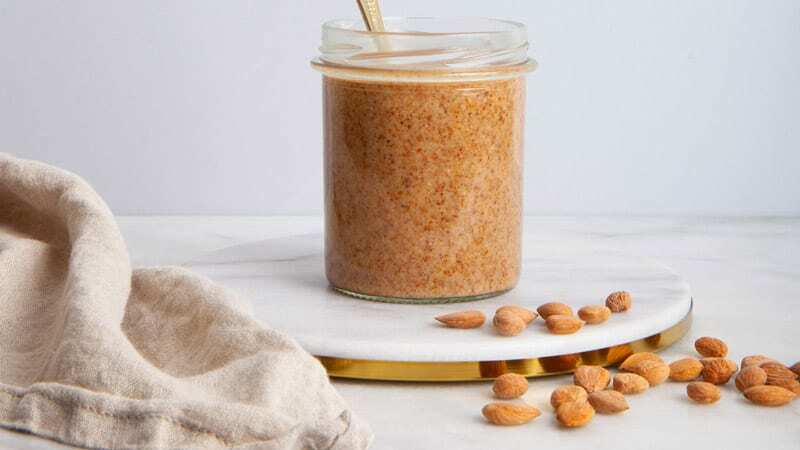 Nutritional panel tests conducted on our products and compared with similar products from more common sources show that our nuts have more protein and healthy fat, lower sugar and carbohydrates. "I always heard that the best dried fruits were coming from the beautiful land of Afghanistan and now I’m pleased to introduce them to our customers at Daniel in New York." "Mekelburg's is a woman owned and mainly woman operated business. Naturally we were drawn to Ziba because of its connection to empowering women in Afghanistan. 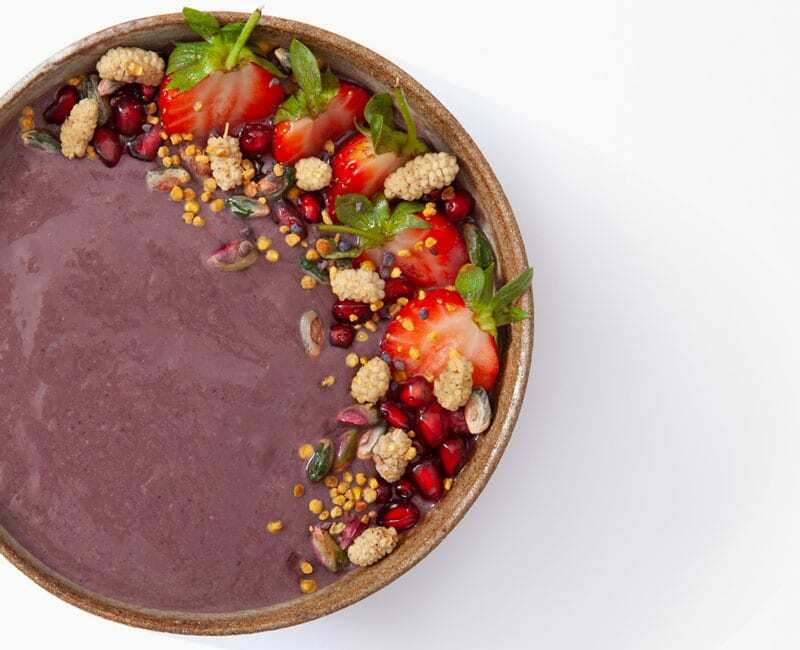 Mekelburg's proudly displays Ziba on our shelves and uses it in items on our menu!"